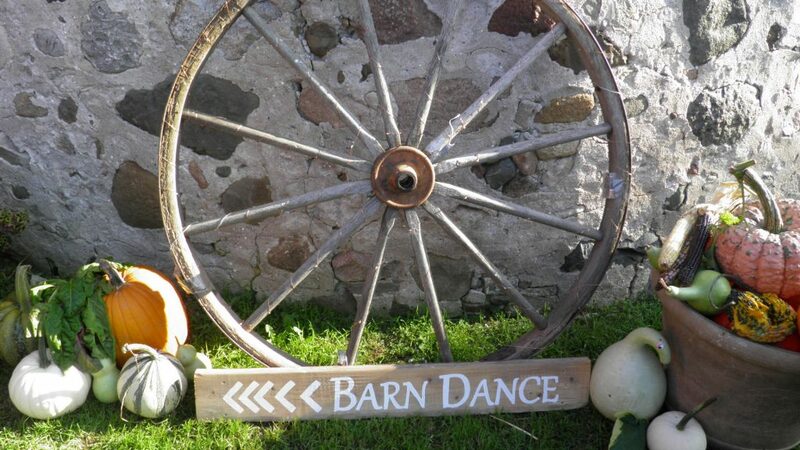 Join us for the 9th annual Barn Dance! Explore the farm and engage in conversation, explore interpretive displays in the tent. Enjoy a locally grown, sourced, and prepared meal. Presentation on who we are and what we do. Raffle drawing. Dance the night away to the music of the band Reckless Remedy. 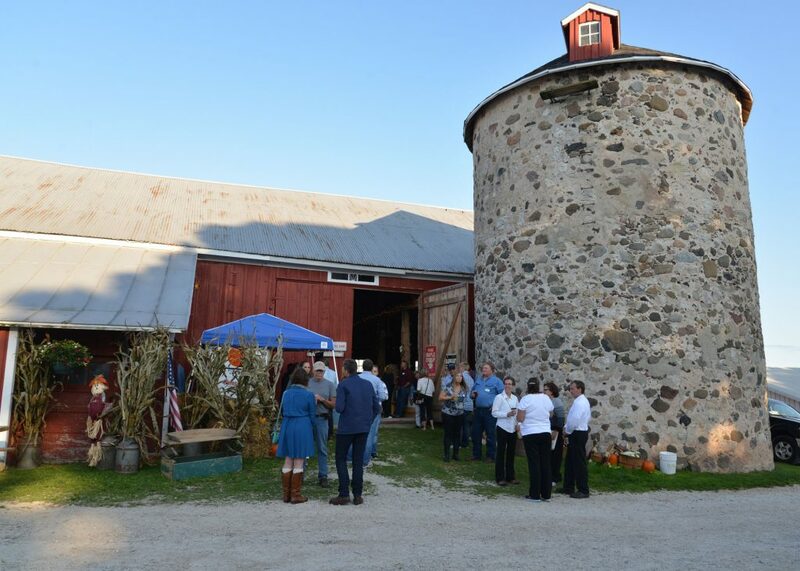 Thanks to everyone who helped make this year’s Partnering for Progress annual barn dance a success at our farm! 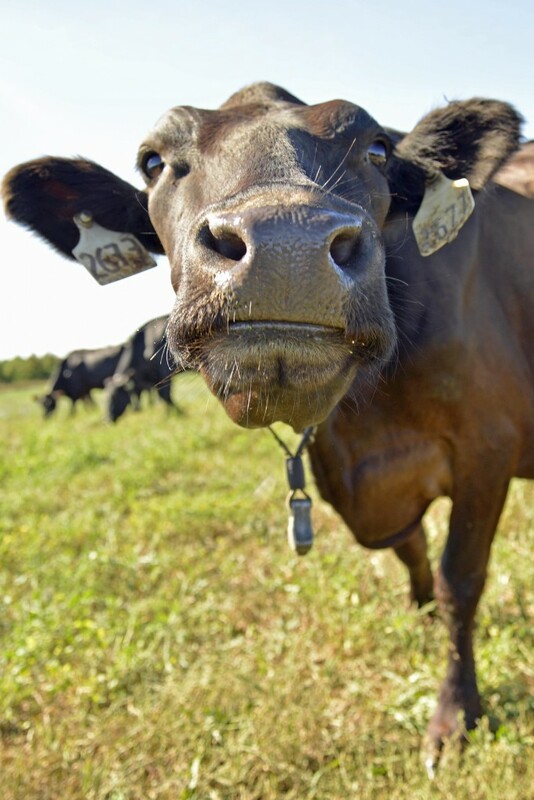 This annual event supports Lakeshore Natural Resource Partnership, Gathering Waters, and the Wisconsin School for Beginning Dairy and Livestock Farmers. A big thanks to the band Copper Box for keeping the dance floor hoppin’ all evening! Here’s a video of the band with special guest Justin Palm! 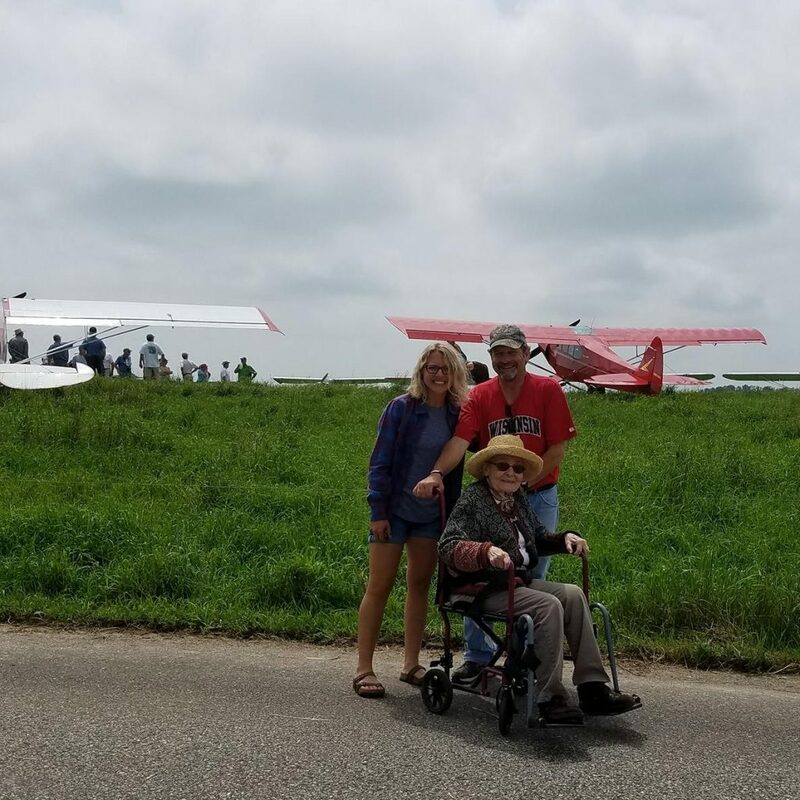 We had a wonderful time hosting folks from the 2017 New Holstein Super Cub Fly In this past weekend! 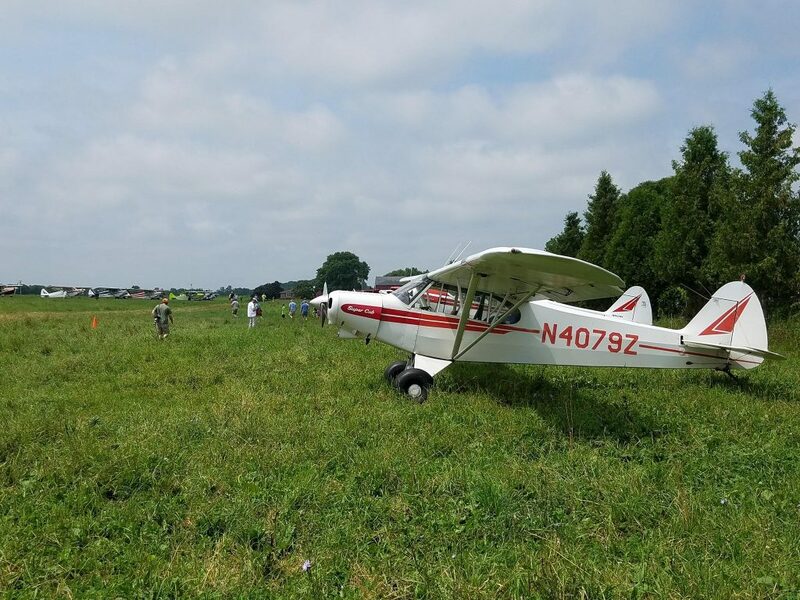 Thank you to all the Supercub.org pilots, their families and friends, and to our community members for visiting our farm! It was an honor to host you all. Our 97-year-old grandmother, Margret, the farm matriarch, especially enjoyed watching the planes land in our pastures. Maybe by next year’s fly in Robert Klessig will have made those bumper stickers that say, “Real pilots have cow manure on their wheels”! Get Your 2017 Barn Dance Tickets Now! Proceeds from the event benefit the Partnering for Progress non-profit organizations: Lakeshore Natural Resource Partnership, Gathering Waters, and the Wisconsin School for Beginning Dairy and Livestock Farmers; working together to conserve farmland and natural resources, support farmers, and sustain vibrant communities to improve rural and urban life in Wisconsin.